Learn how to make three powerful and effective DIY Face Masks made entirely from kitchen ingredients! 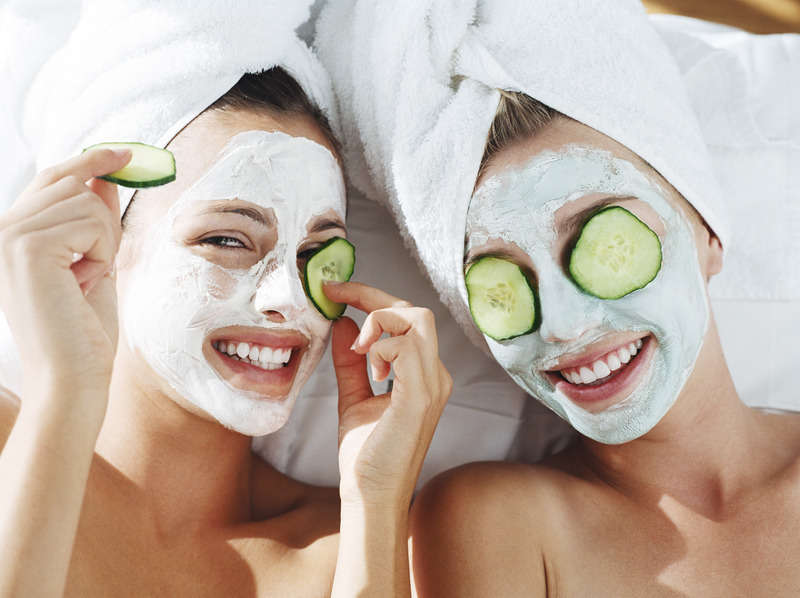 Whether your skin is dry, damaged or just in need of some life, these face masks will help nourish your skin using ingredients you already own. Watch now to see how to brighten and/or soothe your skin!